Build, Manage and Set Your Channel Program Apart from the Rest with ONE Platform. Channel Planning & Oversight: ONE source of data and insight into every aspect of the entire channel lifecycle to power strategic decision making. Partner Recruitment & Onboarding: ONE proven path to simplify management and control of the partner experience from the start. Partner Sales & Marketing Enablement: ONE exceptional partner experience with 360° MDF Manager, best-in-class marketing tools, insights, campaigns and training. 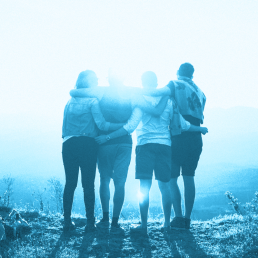 Channel Demand Generation: ONE place to share and track leads and keep a finger on the pulse of partner demand-gen.
Channel Engagement & Sales Execution: ONE fast path to engaging partners and getting repeatable wins. 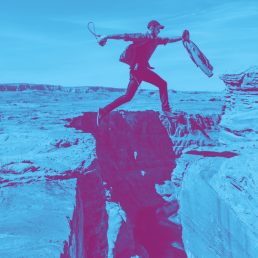 When it comes to channel sales and marketing, there is a growing chasm between supplier expectations and partner performance. So, what do you need to do to bridge that gap? You have to connect intelligence, insight and action. ZiftONE bridges the growing gap between supplier expectations and partner performance. No more cluttered pipelines, limited communications or lack of visibility created by disparate software solutions. 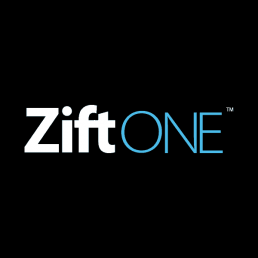 ZiftONE fulfills the promise of Enterprise Channel Management by connecting and simplifying the complete spectrum of channel sales, marketing, and operations. 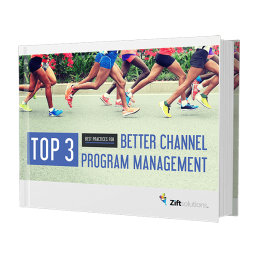 With just one platform, you can easily manage and optimize your entire channel program. Let’s be honest. 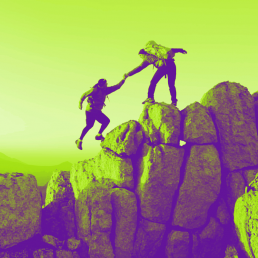 If you are using multiple or homegrown solutions to try to manage your channel partners and program, things are probably a bit of a mess — perhaps even monstrous. It’s time to get it together. ZiftONE pulls together everything you need for channel sales, channel marketing and channel operations. 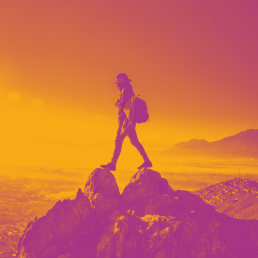 Finally, there is ONE holistic platform designed to connect channel leaders, partners, and customers — and turn their channel programs into real business growth engines. 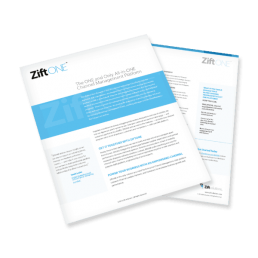 Discover how ZiftONE can empower you to deliver more channel success.